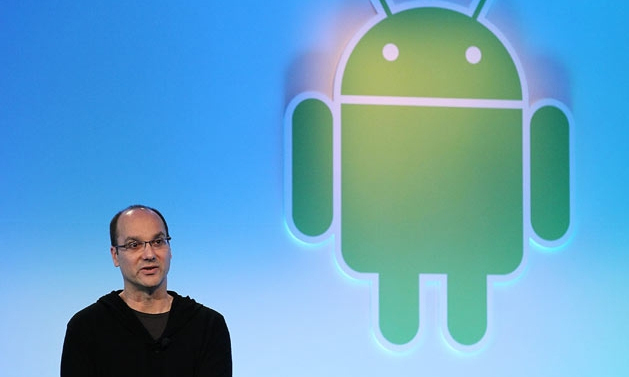 Google said on Thursday that Andy Rubin, co-founder of its Android mobile business and head of its nascent robotics effort is leaving the company. Last year, Google’s browser and applications chief Sundar Pichai replaced Rubin as head of the Android division, bringing the firm’s mobile software, applications and Chrome browser under one roof. Rubin built Android into a free, open-source software platform now used by most of the world’s largest handset manufacturers, from Samsung Electronics to HTC.